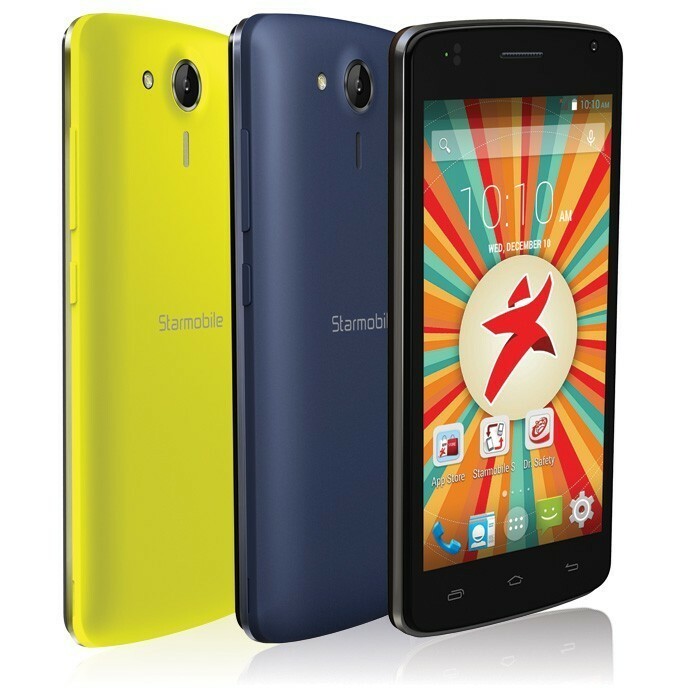 If you’re looking for an affordable big battery smartphone, look no further than the Starmobile JUMP Max. If you’re looking for an affordable big battery smartphone, look no further than the Starmobile JUMP Max. This portable powerhouse–rated to last for up to 15 hours for calls and up to 33 days on standby thanks to its super large 3000mAh battery–is the most affordable big battery smartphone in the market today. Complementing the capacious battery is a power-efficient CPU that’s ideal for every day tasks such as calling, texting, and surfing. A metal-reinforced Micro USB port also ensures that the JUMP Max is able to withstand wear and tear from the constant plugging and unplugging of the charging cable.